FOR SCHEDULING GROOMING, TEMP TESTS OR HAVE ANY QUESTIONS REGARDING OUR DAYCARE SERVICE PLEASE CALL THE SHOP AT THE NUMBER ABOVE OR EMAIL. IN CASE OF AN EMERGENCY AND IT IS URGENT TO GET A HOLD OF MISSY OR NIKKI. PLEASE CALL THEIR CELL PHONES. 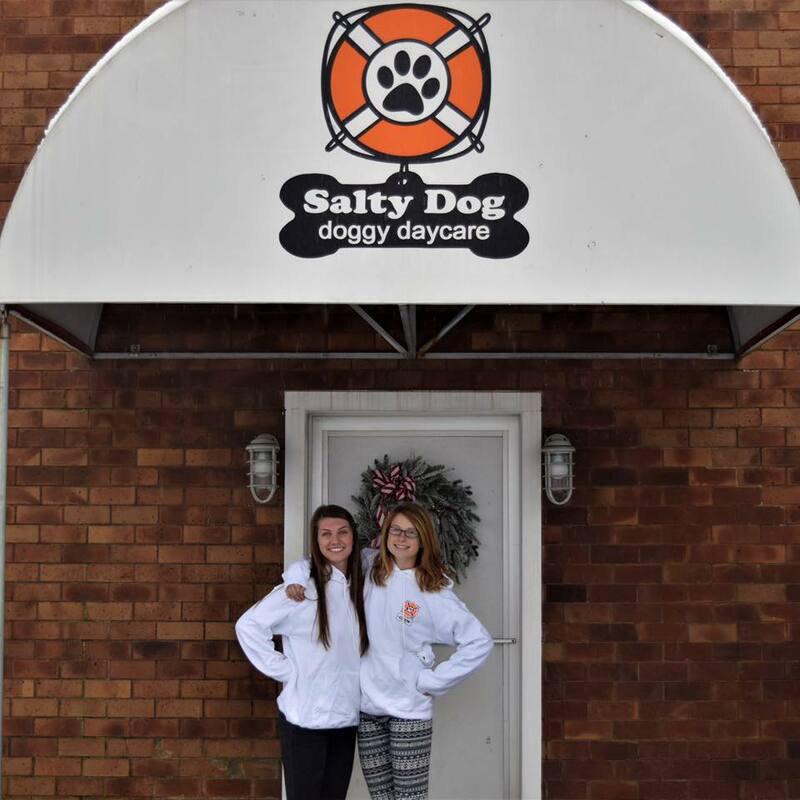 Salty Dog Daycare maintains regular operating hours unless otherwise noted. In the event of a winter storm warning or other weather threat, Salty Dog follows the same schedule as the Marshfield School District for the safety of our employees. If you are uncertain about whether the daycare will be open, you can always check the front page of our website for clarification. If Marshfield Public Schools are closed due to weather, so are we, unless stated otherwise. *During lengthy days of Blizzard and Snow activity we have found success with communication through Facebook, during the months of Jan-Mar we realized the need to use sign up sheets on Facebook for days with uncertain weather.